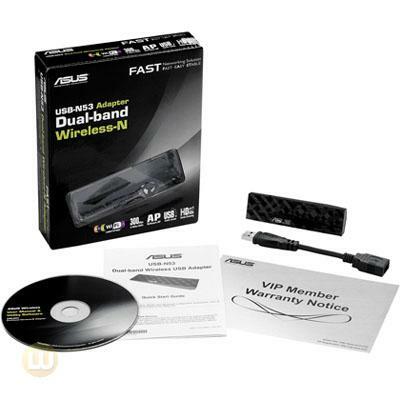 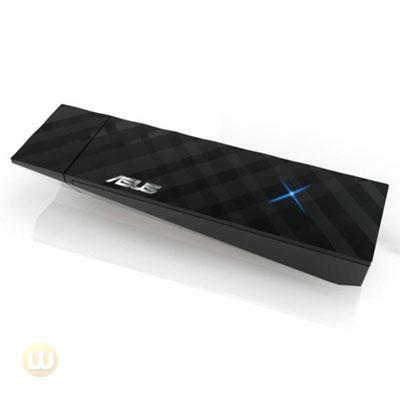 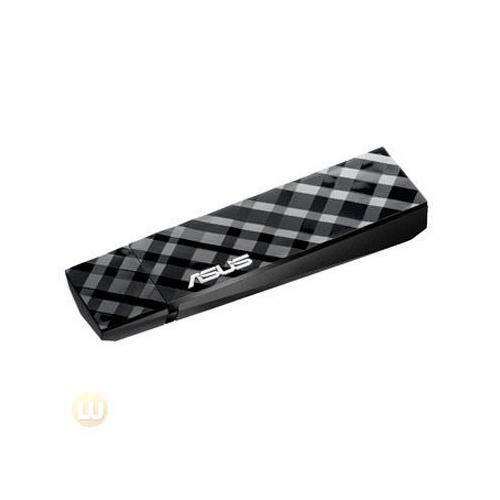 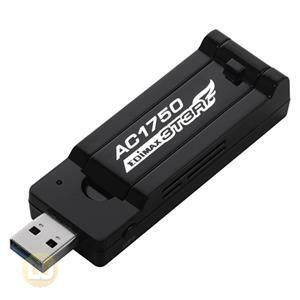 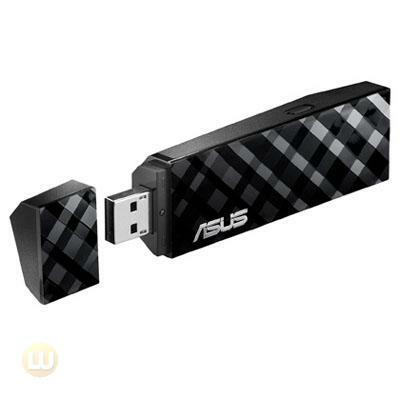 The ASUS USB-N53 is a dual-band USB adapter that provides flexible dual-band connection for lag-free streaming and high performance networking. 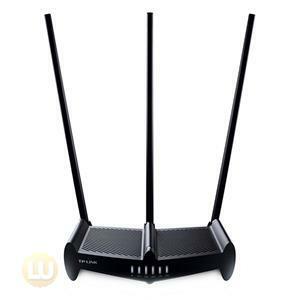 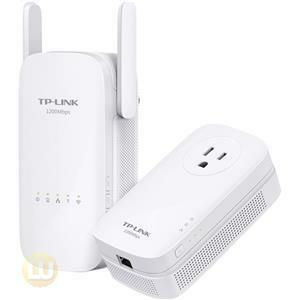 It also has a superior antenna design for extensive wireless coverage. 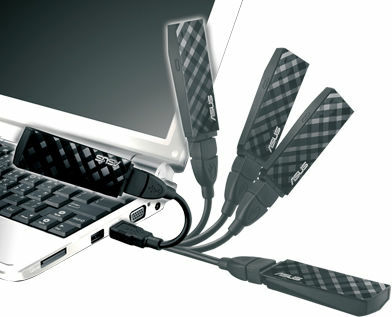 With the bundled USB cable, you can flexibly adjust the antenna to receive the strongest signal. 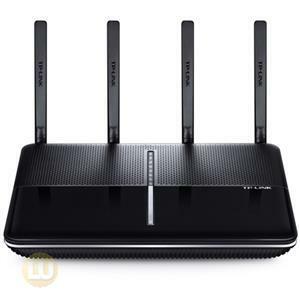 A friendly user interface utility allows you to install and use the application easily, making the USB-N53 a fantastic router both at home and on the road. 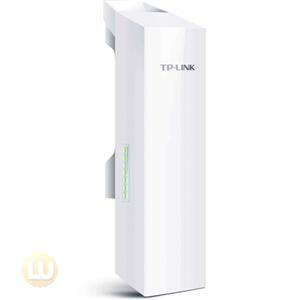 Wireless-N dual-band internet application for lag-free, high defination streaming. 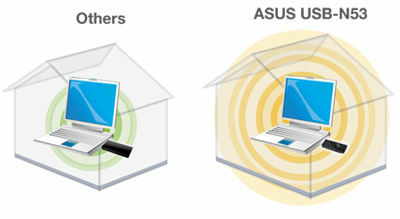 Superior antenna design for extensive wireless coverage- an increase of more than 150%.